The town of Chesterfield is well known for the high standard and the attractive design of many of its properties. 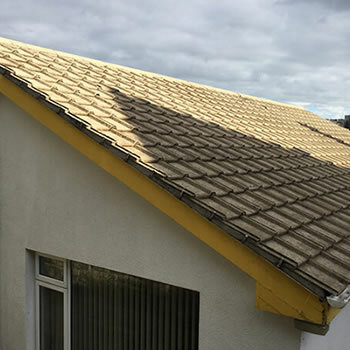 Due to the damp weather in the UK, many homeowners are frustrated how pollution and moss affect their roofs leaving them looking dirty and generally drab. 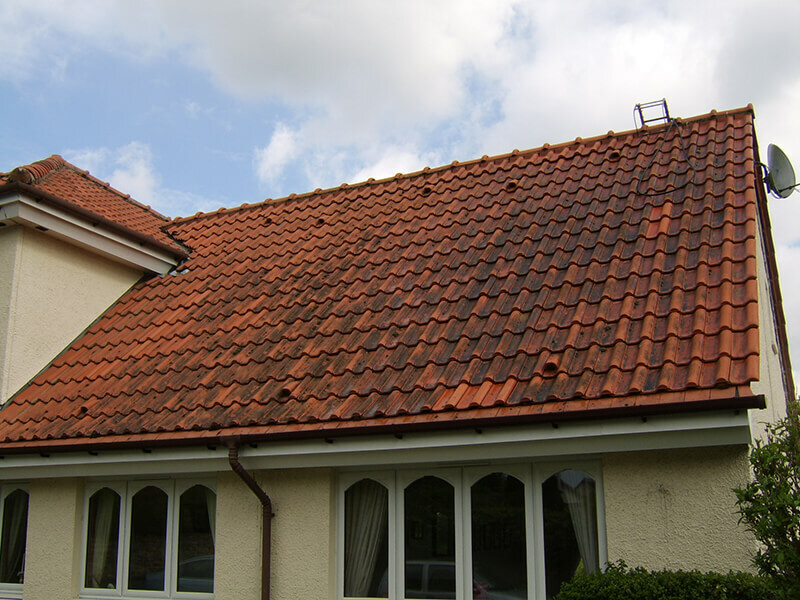 Many people are unaware that there is a roof cleaning service that can solve this problem. 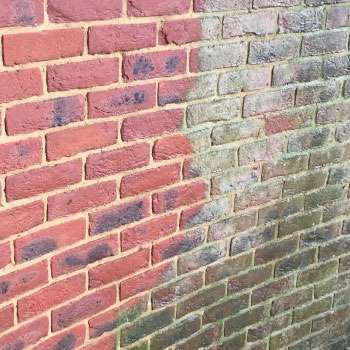 Many homeowners would like their roofs to be clean and free of moss but are often wary of the potential damage pressure washing a roof can cause and are actively searching for an alternative. 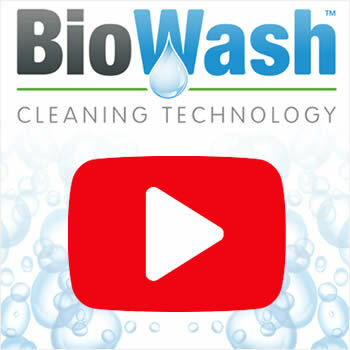 The Biowash™ non-pressure cleaning system is the perfect solution as it is a soft, gentle and cost effective. 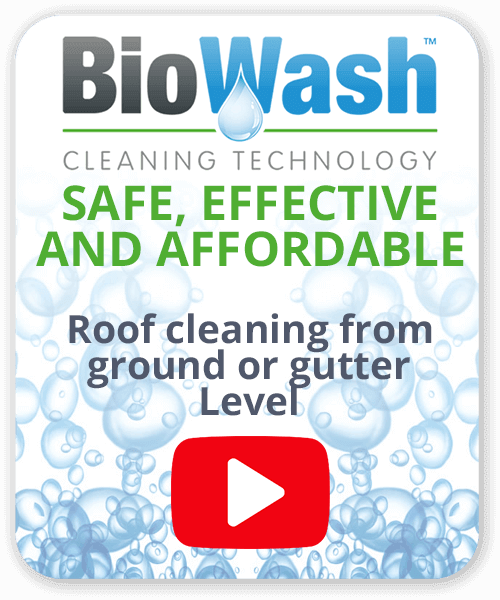 Biowash™ relies on its unique, powerful roof cleaning and moss removal products and effective protective biocide treatments. 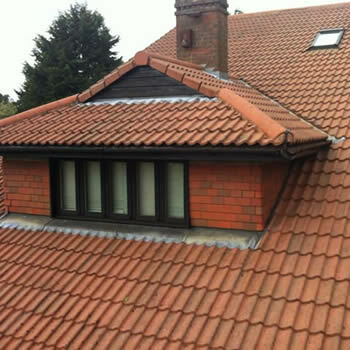 It also allows tiles to be cleaned without being walked on as it is carried out from the ground or the gutter level. 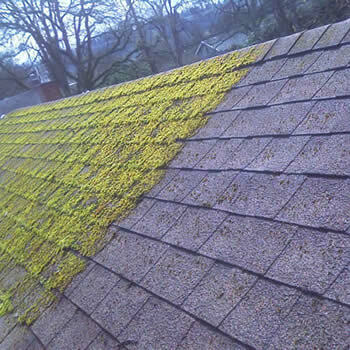 After cleaning we will apply a preventative biocide treatment to stop germination of the moss spores and inhibit the regrowth thus eliminating future problems. 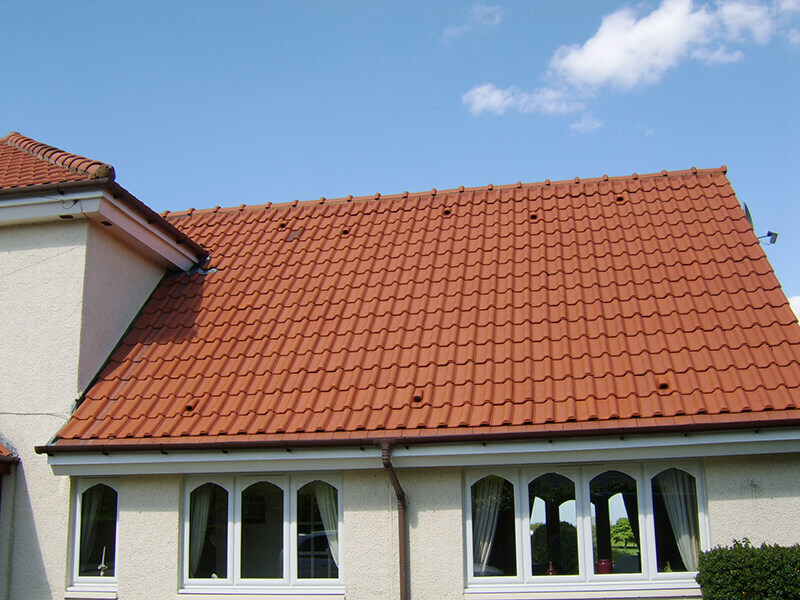 A regular maintenance programme can then be carried out on your tiles to keep them clean and fresh looking. As a historic market town, Chesterfield received its market charter in 1204 and is the second-largest town in the county of Derbyshire, after the city of Derby. It lies on a coalfield and was known for coal mining which formed a major part of the area’s economy until the 1980s however little visual evidence of the mining remains today. Our local Chesterfield Biowash™ agent will provide a free quotation and answer all your questions, contact us today to find out more.